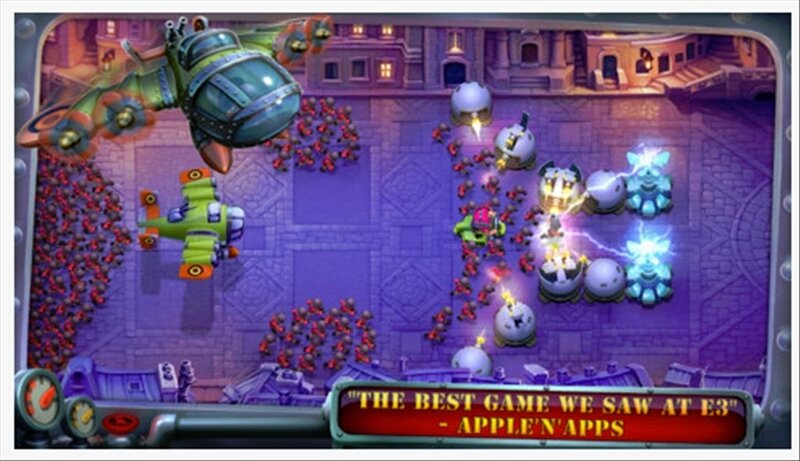 Defend the world against the threat of invasion. 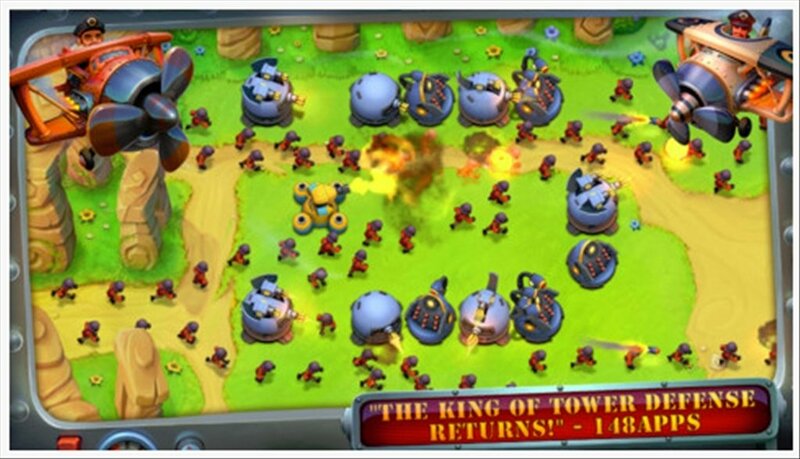 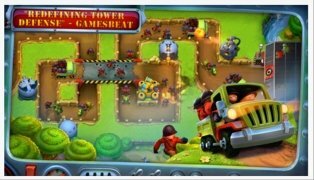 In Fieldrunners, a tower defense game, you will have to resist against a legion of soldiers. 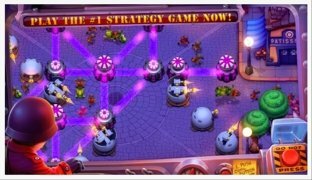 You will obviously have a wide range of weapons to help you out. 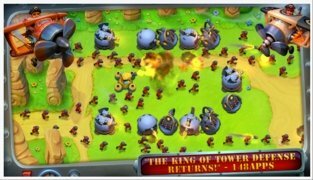 The best tower defense game is back. 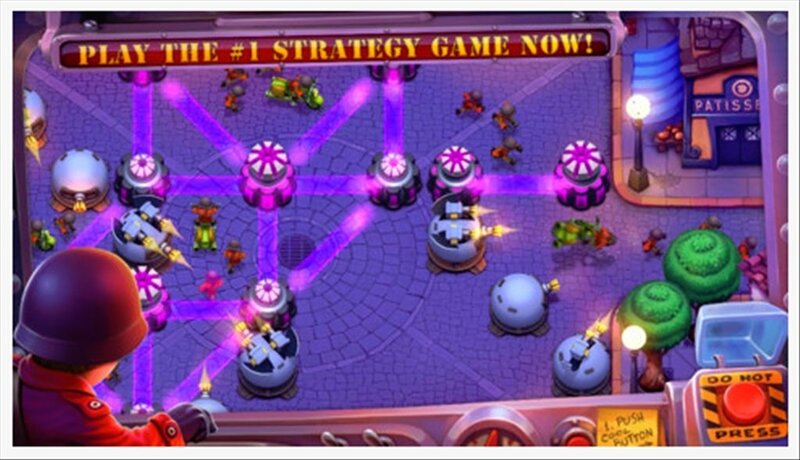 Have you ever played this type of strategy and action game before? 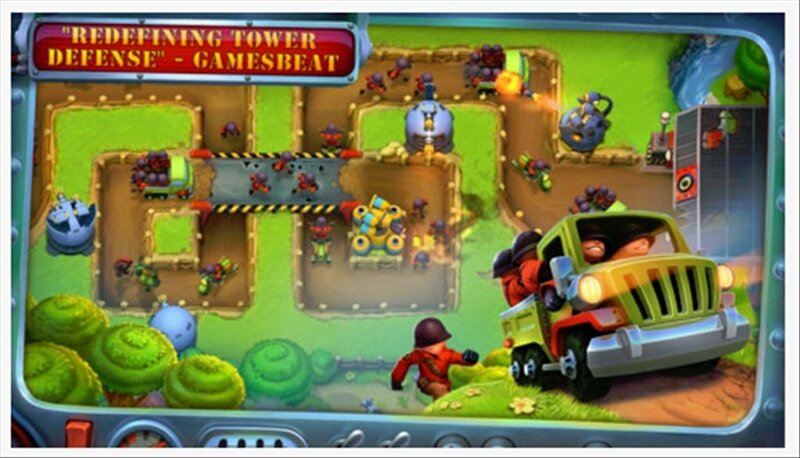 Find out how addictive it is by building defensive towers all over the Fieldrunners map to avoid your opponents. Hinder their advance by means of traps and aerial attacks if you want to defend your world. 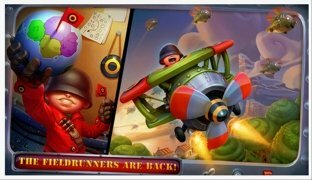 Wide range of weapons that you can evolve. 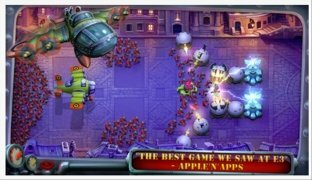 Support for iCloud: save your games.